Every restaurant at Alaya Hotels & Resorts aims to offer guests a unique dining experience, featuring exquisite creations of the very highest quality. 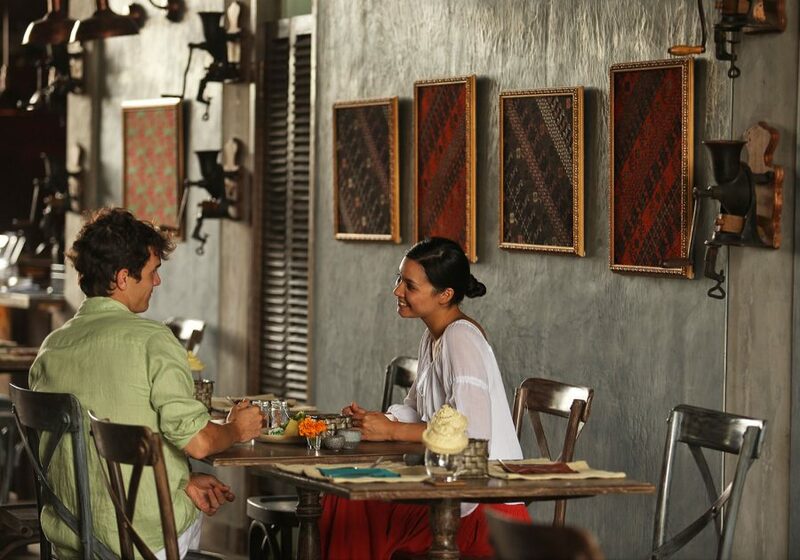 Petani serves the culinary needs of in-house guests and passers-by with a delightful menu of flavoursome fare. This smart dining venue presents its own take on East meets West cuisine. 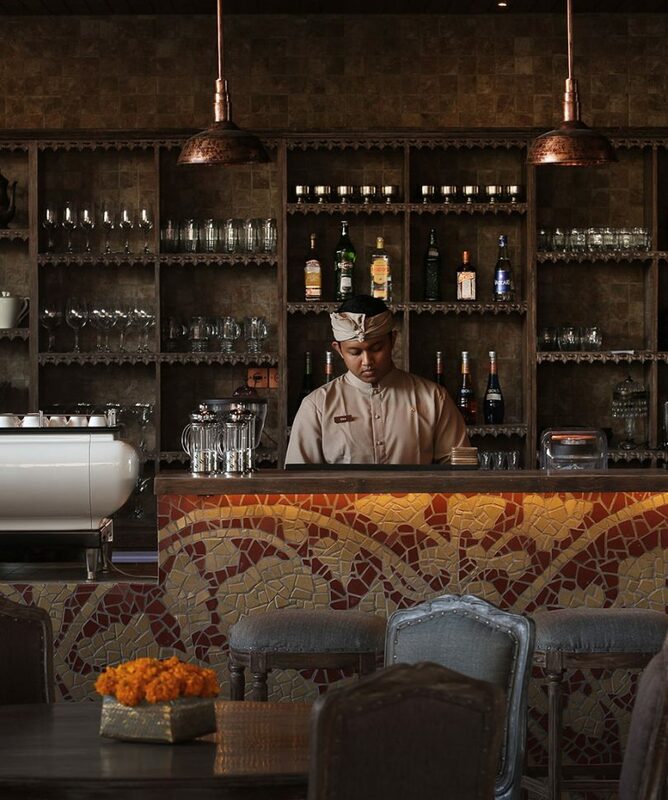 Petani celebrates the diversity of Asian food with a menu driven by farm-fresh ingredients and in-season delicacies. Every dish is layered with exotic flavours for a taste sensation that will linger long after the meal is over. Petani even has its own team of trained baristas so that every cup of coffee is perfectly brewed using a rich blend of Indonesian coffee beans. To guarantee consistency, these beans are processed using the La Marzocco FB/70 limited edition machine. Alaya Hotels & Resorts Bali is pleased to announce the appointment of Henry Alexie Bloem as Food and Beverage Advisor. 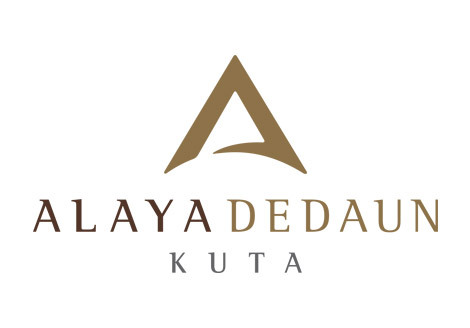 Driven by his passion for Indonesian cuisine, the current President of the Indonesian Chef Association is expected to inject innovation and energy to the restaurants at Alaya Resort Ubud. Chef Bloem has already launched a new signature dish at Manisan, which is his own version of Nasi Bira. This is yellow rice infused with kemangi leaves accompanied by dry salted fish, cucumber and eggplant. 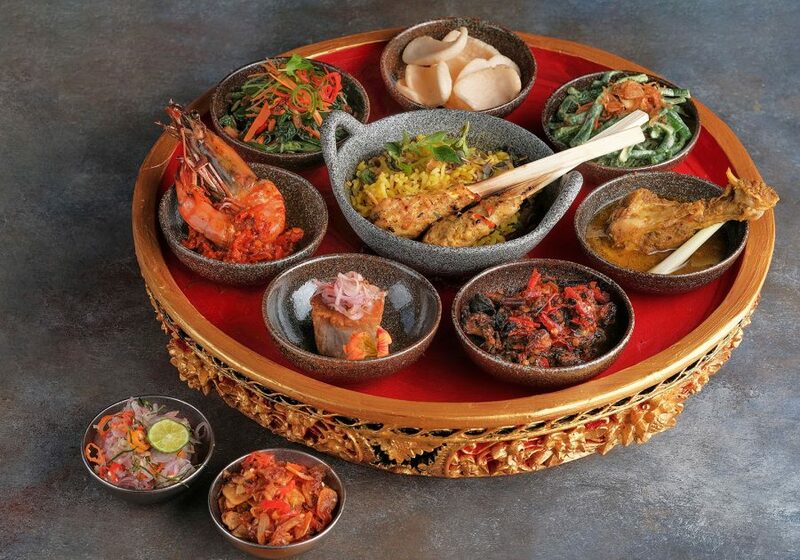 It is served with tasting portions of spicy honey grilled prawns, seared tuna fish sambal matah, chicken betutu, minced chicken satay lilit, rice field escargot, vegetable urap and snake beans with two kinds of sambals and crackers. This Ubud delicacy is guaranteed to have visitors coming back for more.